"Cloud Dance," by Jane Boyd, oil, 6 x 6 in. Painting clouds is both a joy and a challenge. So what did we see when we looked at the submissions to the Winter Sky Challenge? Two things. We saw volume. Hundreds of artists sent in images of sky paintings. It was extremely difficult to pare it down to just 50 to showcase here in PleinAir Today. And second, we saw quality. There are a lot of good painters out there, with a heartening diversity of painting approaches. We selected the 30 paintings here based in part on that—variety. “Approaching Storm, Suttons Bay,” by Michael Todoroff, oil on board, 8 x 10 in. “The Backroad Home,” by Aaron Cordell Johnson, gouache, 4 ½ x 6 in. “Snow Shower,” by Sherri Thomas, oil, 8 x 10 in. The wonderful expressions of sky and clouds got us thinking about past stories in PleinAir Today. Some experts on painting clouds have offered their thoughts on the subject over the years. Consider the words of two of them, Scott Gellatly and Christine Labich. “Rolling Clouds,” by Ria Krishnan, oil, 6 x 6 in. “At Home…in the Clouds,” by Bhavani Krishnan, oil on linen, 9 x 12 in. “Monsoon Moon,” by Christine Debrosky, pastel, 16 x 12 in. “Roofline,” by Dalibor Dejanovic, pastel, 5 x 7 in. “Captured,” by Christy Harangozo, pastel, 11 x 14 in. “January Dusk,” by Greg Walter, oil on board, 24 x 48 in. “Winter Sunset,” by Jane Bloodgood-Abrams, oil on panel, 8 x 8 in. So none of his paintings are highly accurate portraits of a particular cloud group. This doesn’t bother Gellatly in the least. He considers this aspect of the paintings to be squarely in the plein air tradition. “You can never capture all of the elements from the entire time of the painting session faithfully,” he points out. “Sliced of Red—Awakening VIII,” by Karen A. Hitt, oil, 8 x 6 in. “Sunny Day,” by Jeanette Stutzman, oil, 11 x 14 in. “January Sunset,” by Leigh Lowe, oil on canvas panel, 9 x 12 in. “Between Storms,” by Kim Casebeer, oil, 16 x 20 in. “Missouri Sky,” by Lon Brauer, oil on panel, 30 x 24 in. “It’s a Fine Day,” by Jon Francis, oil, 12 x 16 in. 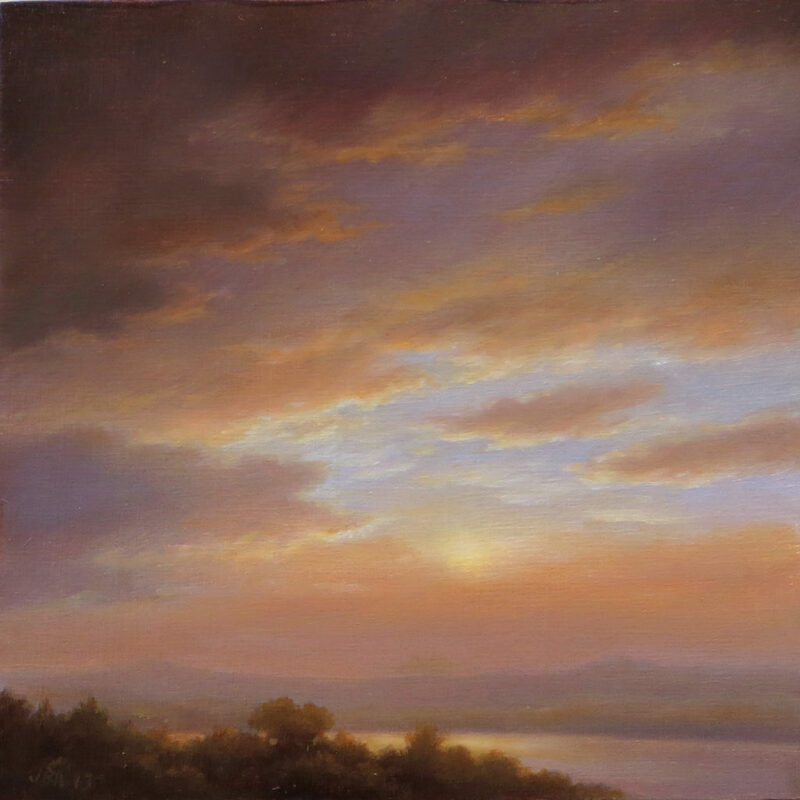 “Peaceful Sky,” by Laurel Daniel, oil on panel, 12 x 12 in. “Gathering Clouds,” by Cietha Wilson, oil, 5 x 7 in. “Entering Sedona,” by Robert Masla, watercolor on canvas paintboard, 8 x 16 in. 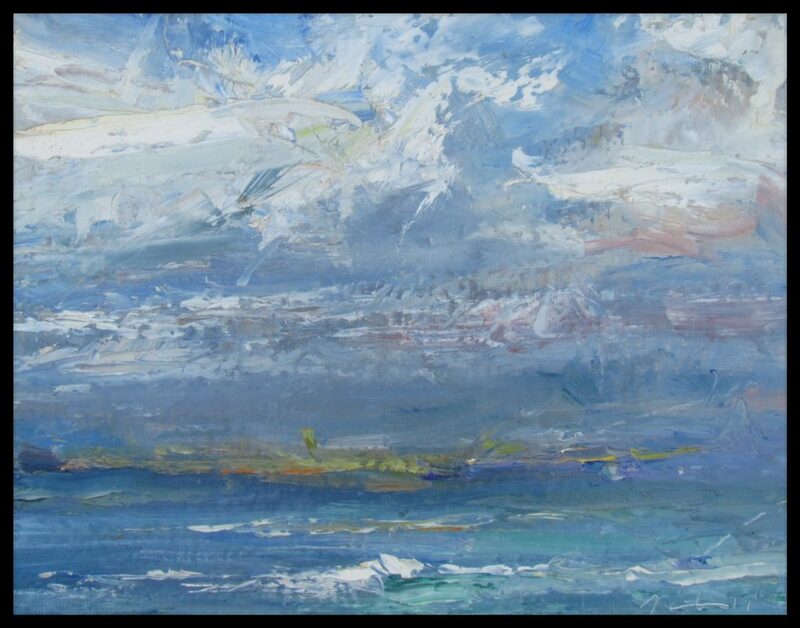 “Fast Moving Clouds,” by Nancy Richards West, oil on board, 8 x 10 in. “Renegade Cloud,” by Sara Linda Poly, oil, 9 x 12 in. “Silver Lining,” by Sharon Weaver, oil, 11 x 14 in. “Sunset on the 10,” by Stephen A. Schendel, oil, 10 x 16 in. “January Clouds,” by Walter Porter, oil, 12 x 12 in. “In the Distance,” by Warren W. Kessler, oil, 2.62 x 12 in. “Distant Showers,” by Mark Bidstrup, oil on canvas panel, 6 x 8 in. “From the Beach,” by John Caggiano, oil, 9 x 12 in. Any suggestions on a theme for the next PleinAir Today painting challenge? 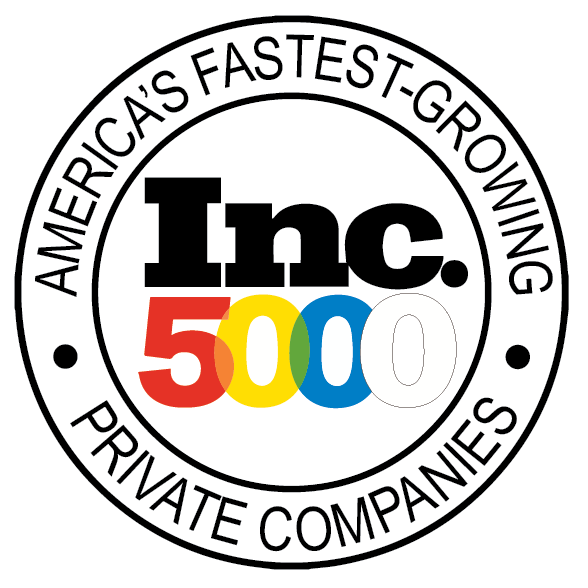 Send your ideas to [email protected].